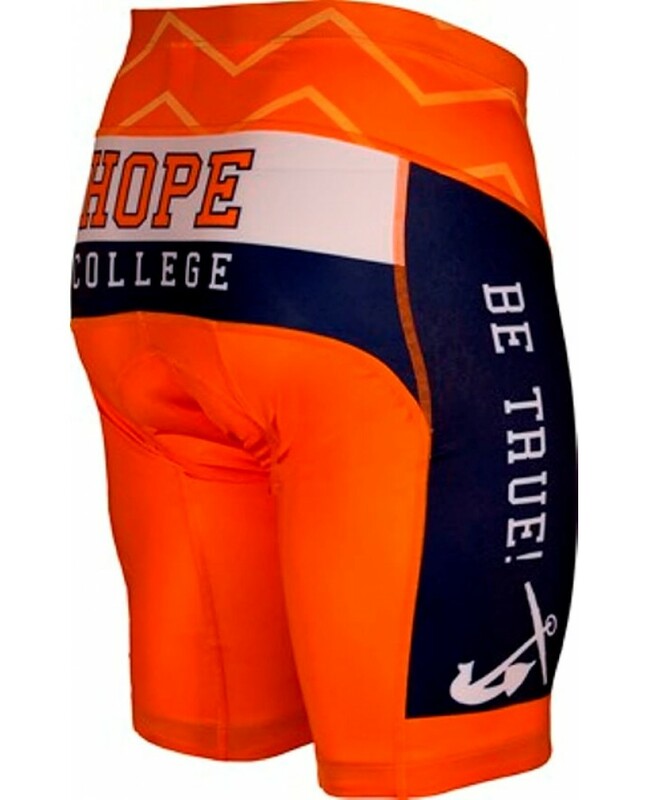 These Officially Licensed Hope College Mens Cycling Shorts is made out of 100% Spandex for full breathability. Elastic waist and cuffs. Full sublimated graphic give them a very cool look. One piece multi-level pad. Gives extra padding to the most effected pressure points. 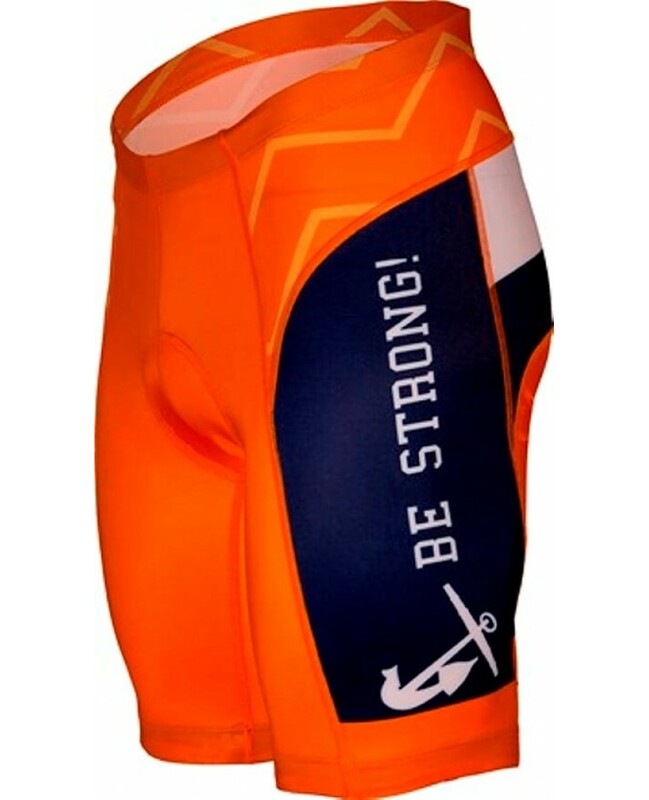 Gripper elastic cuffs keep the short legs from riding up. 1" Elastic waist prevents waist roll.